Ron and Maggie Tear Photography: Tower Bridge. 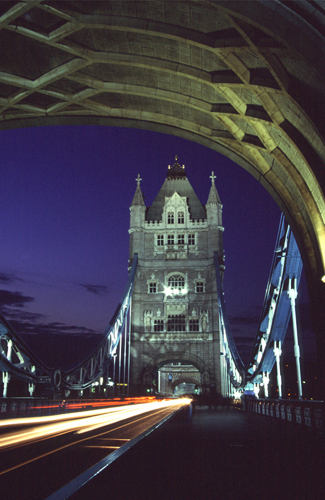 One icon of London, that famous bridge which the Americans never bought ! Taken at night long exposure adding traffic trails.